Note: Abridged reading of Anneke Wills's memoirs, first published in book form in 2007. Appearing in groundbreaking television from an early age, Anneke Wills was one of the busiest actresses of the 1960s. Her role as Polly established a template for one of television's most iconic and prized positions — the glamorous Doctor Who girl. Acting aside, Anneke has had an extraordinary life. One of her early boyfriends was Daphne du Maurier's son, Kits Browning, but it was Edward Fox who was her first love. At 17 she began a relationship with Anthony Newley while working on the TV series The Strange World of Gurney Slade. Later, she married Michael Gough, the distinguished actor who played The Celestial Toymaker in Doctor Who. During the Sixties Anneke spent much of her time at the famous Troubadour Coffee Shop and The Establishment, and was part of the so-called Chelsea Set, counting among her close friends Peter Cook and Dudley Moore, Sammy Davis Junior, Kenneth More, Sarah Miles and many more leading lights of the Sixties. 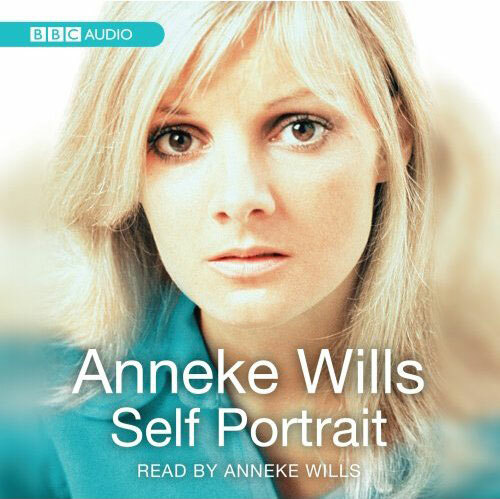 Anneke's story will appeal to all fans of classic Doctor Who and other cult 60's TV series, as well as anyone who has ever wondered what life was like at the centre of the swinging, glamorous 1960s.